Home Trance Events Hï Ibiza will be again the summer seat of Armin van Buuren ! 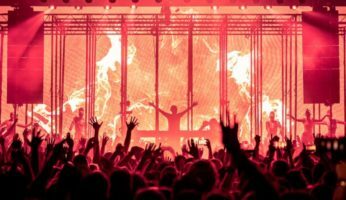 After starting the new season with the first stage of the ASOT 900 in Utrecht , Armin van Buuren announces his program for next summer . The leader and founder of Armada has indeed announced his return to the headquarters of Hï Ibiza again this year . 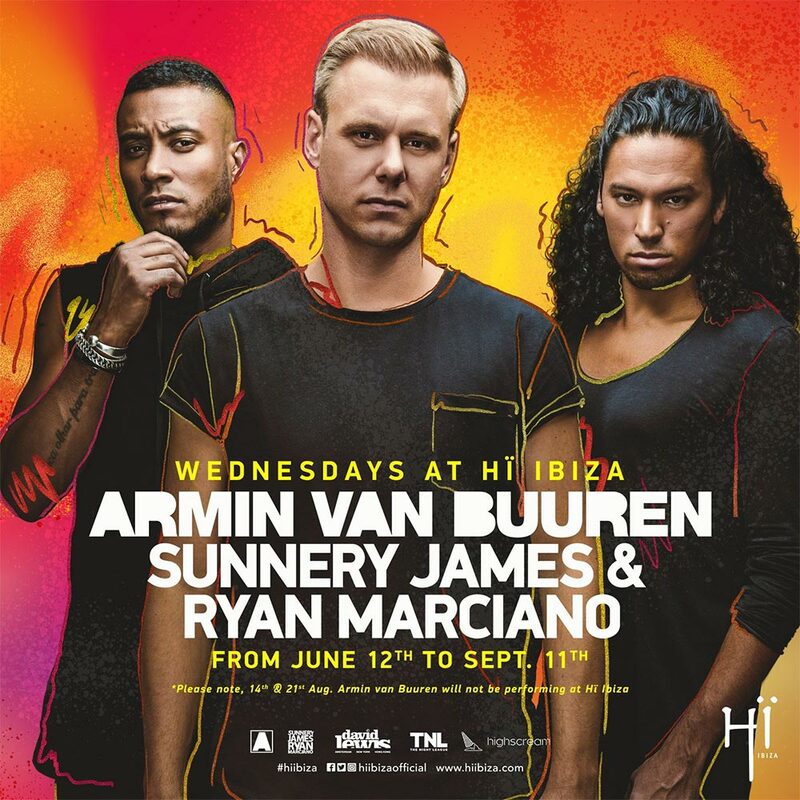 The famous nightclub of the island will repeat the same program of last season with a performance every Wednesday by the Duch producer and Sunnery James & Ryan Marciano who will perform in another room . This will become a repeat of last year with an all-Dutch success, excluding August 14 and 21, Armin Van Buuren will be the undisputed master of Hi Ibiza ! The first stage will be June 12th until September 11th , 14 exclusive live where they will also perform several dj trance for each evening , these names will be announced soon !